There are a long list of magazines I never thought I would ever make the cover of. 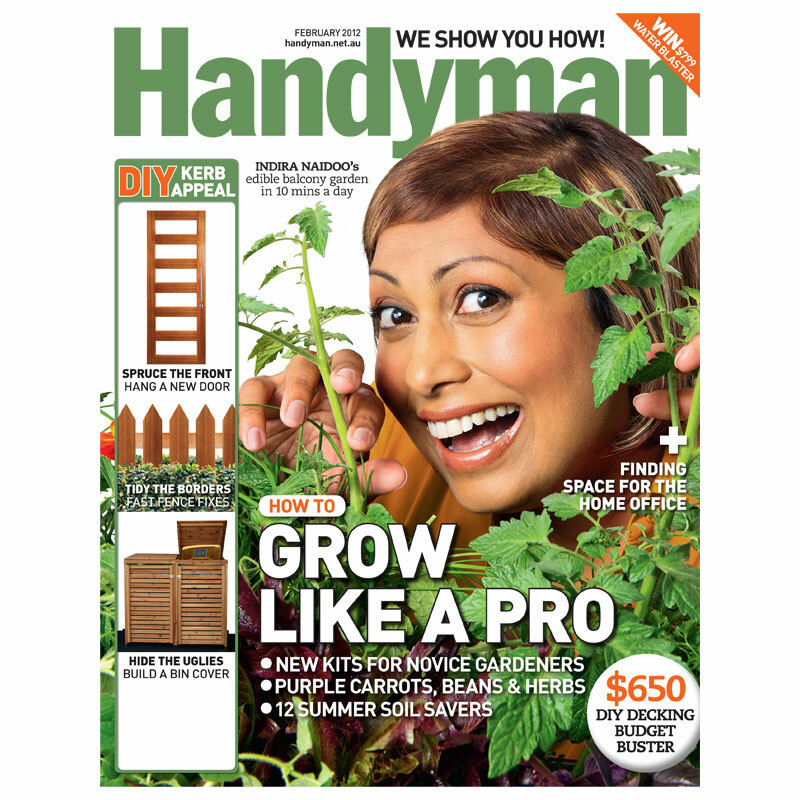 Handyman Magazine, which is stocked in hundreds of Bunnings hardware outlets across Australia, was definitely one of them. Look out for the 2012 February issue which features a special on my Edible Balcony book. This entry was posted in Handyman Magazine, The Edible Balcony book on January 24, 2012 by dearindira2013.